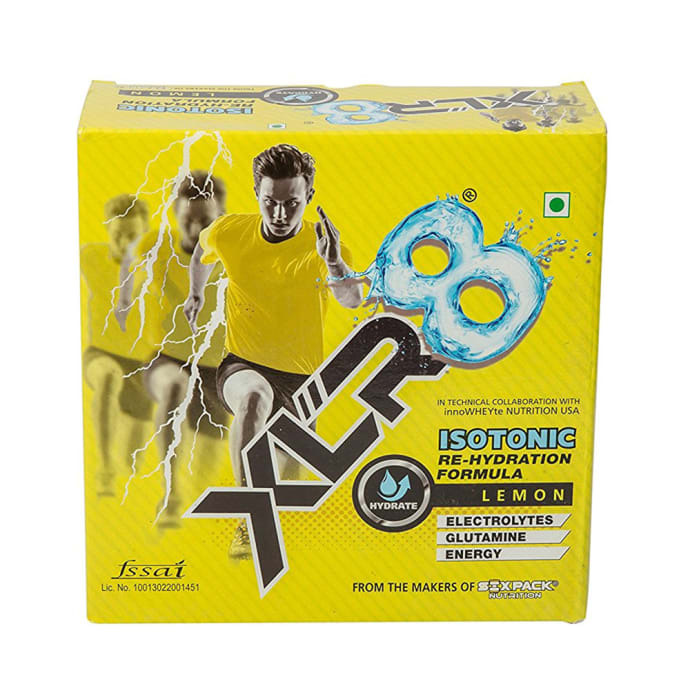 The Sixpack Nutrition XLR8 Isotonic Re-Hydration Formula Drink is every fitness freak’s dream. The formula works best if taken pre and during workout and helps in muscle recovery. This rehydration drink maintains the body’s electrolyte balance that prevents cramping and helps in sustaining energy. This nutritional supplement is available in a variety of flavours. The rehydration formula should be taken pre-workout and during the workout session for best results. The physician should confirm the dosage. • The product is not intended to diagnose, treat, prevent or cure any disease.